Pokemon: Let’s Go, Pikachu! and Pokemon: Let’s Go, Eevee! 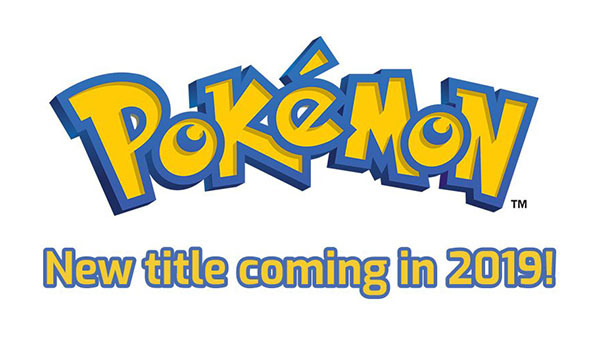 are the newest titles in the Pokemon series coming this fall to Nintendo Switch. Inspired by Pokemon Yellow, which was originally released on Nintendo’s Game Boy in 1999, these two titles are designed for players taking their first steps into the Pokemon video game world. Featuring an innovative connection to the popular Pokemon GO mobile game, Pokemon: Let’s Go, Pikachu! and Pokemon: Let’s Go, Eevee! promise plenty of enjoyment for both newcomers to the franchise and experienced players. Pikachu and Eevee — Explore the iconic Kanto region like never before. You can embark on your adventure together with Pikachu as your partner in Pokemon: Let’s Go, Pikachu! 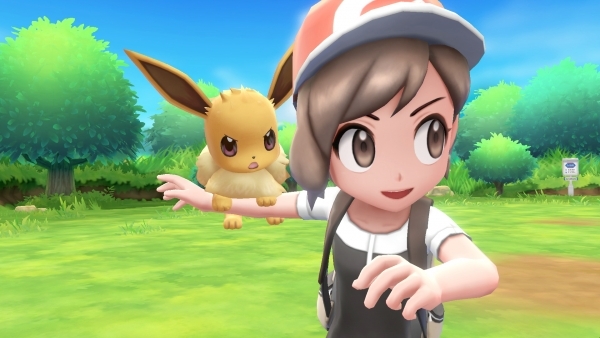 or choose Eevee as your partner when you play Pokemon: Let’s Go, Eevee! Play in a whole new way — Experience intuitive controls by using your Joy-Con to throw Poke Balls at wild Pokemon you encounter. Need some help? Your friend can grab a second Joy-Con to join in on the fun and even boost the chances of catching Pokemon for the first-ever collaborative gameplay in a Pokemon RPG. Play even when on the GO — Connect your game for Nintendo Switch with the mobile game sensation Pokemon GO. 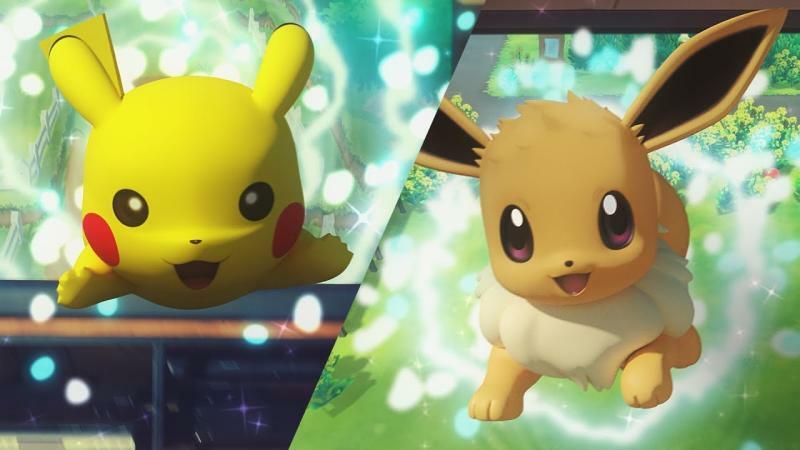 Players can capture a Pokemon originally discovered in the Kanto region in Pokemon GO and transfer it into their Pokemon: Let’s Go, Pikachu! or Pokemon: Let’s Go, Eevee! adventure. Feel like you need a bit more beef to your game? Well fear not! They also announced a proper RPG that continues the core storyline from the previous handheld games! Not much info is detailed as of the moment but expect the game to release the second half of 2019.